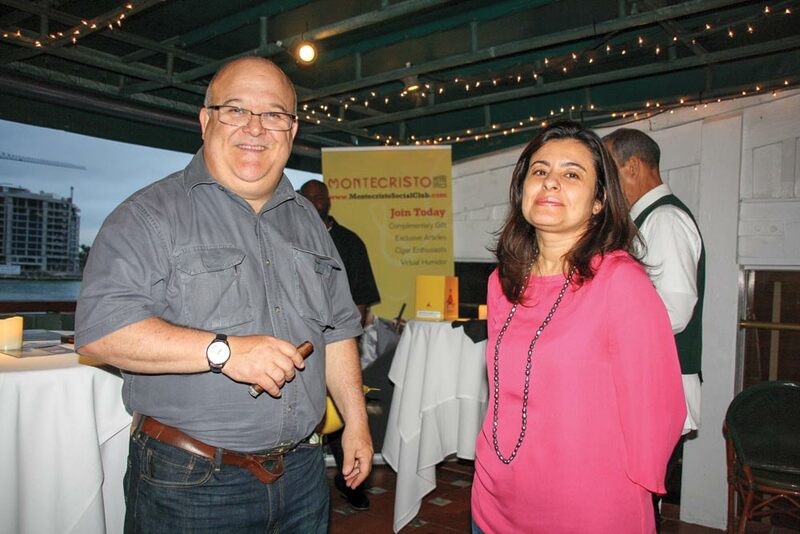 The Montecristo Social Club Social Club Road Show kicked off its member event series in South Florida — first with a dinner and herf at Ft. Lauderdale’s Morton’s Steakhouse, and then with a similar event at Smith & Wollensky in Miami Beach. 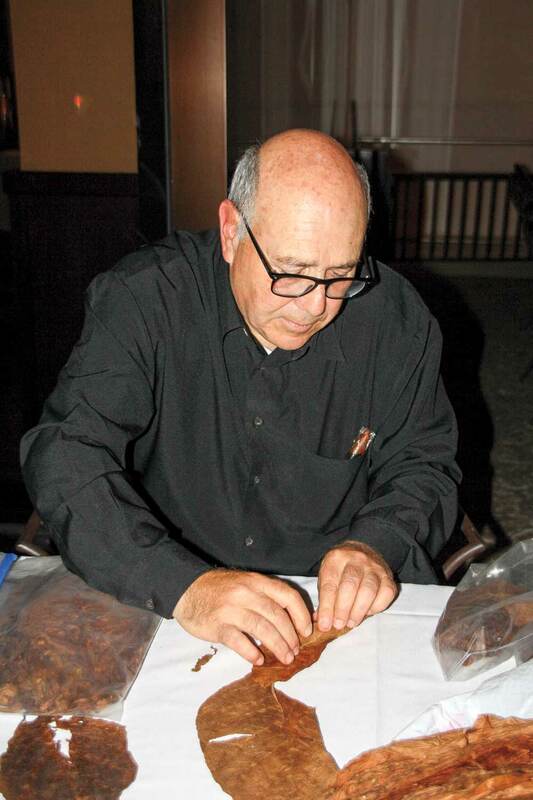 At each of those events, at least 50 guests enjoyed the new Romeo Añejo, as well as hors d’oeuvres and a brief seminar led by Altadis’ Larry Palumbo, who offered a primer on to-bacco selection, sorting, and other parts of the cigar making process. 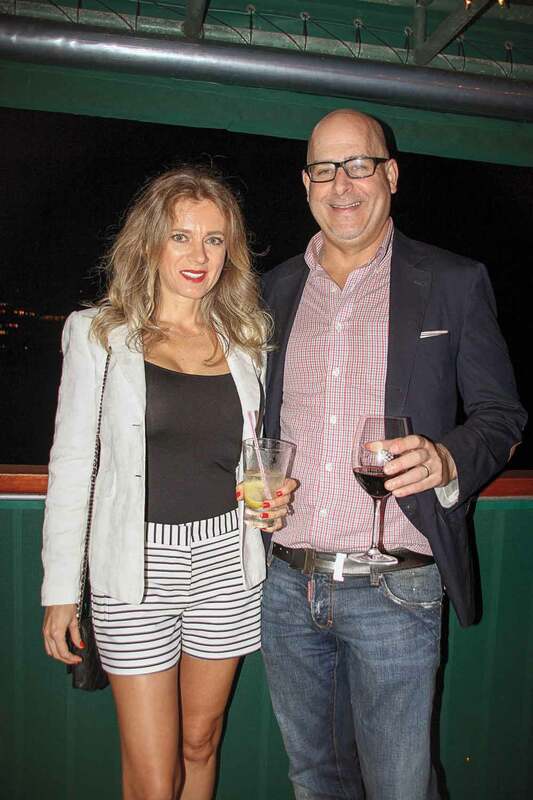 A certificate of comple-tion was presented to each guest afterwards.